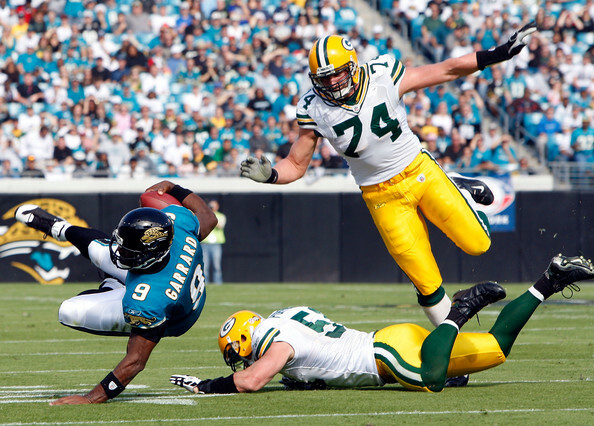 The Packers are expected to play the Jaguars in London in 2016. Damon Amendolara and Jason La Canfora discuss. 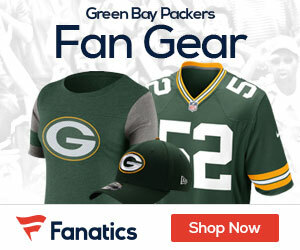 Flights to Milwaukee can be booked through Hipmunk.com for fans of the Packers looking to get an early start to the season by attending training camp. Hotels near Lambeau Field can be booked on Hipmunk as well, which are less than a half hour away from St. Norbert College De Pere.